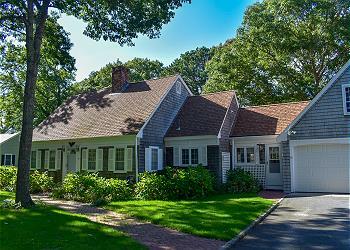 South Yarmouth, located on the Nantucket Sound, is a classic Cape Cod village. 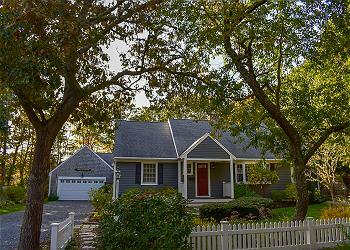 South Yarmouth has great shopping, restaurants, and many family friendly activities. When you rent a home in South Yarmouth, Smugglers Beach, Parkers River Beach, and Thachers Beach are right out of your front door. Bass River, located in South Yarmouth, is a wonderful spot to kayak, canoe, paddle board, or fish. Enjoy the Beautiful Beaches of South Yarmouth! 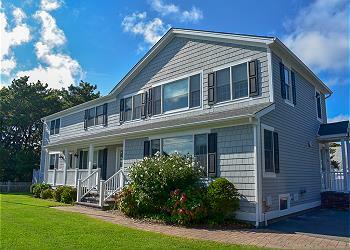 Beach living at its best only 100 yards from a desired shared private beach! This large home features four bedrooms which sleep 12, central AC, two kitchens, two living areas, two full and two half baths. Wonderful large executive cape in prime Bass river neighborhood just a half mile to gorgeous Bass river (Smugglers) Beach. Beautiful 3 bedroom 2.5 bath home with central air. 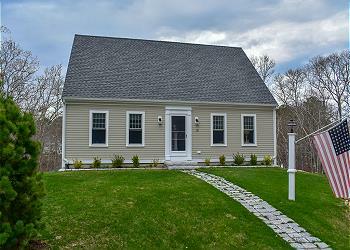 Quiet setting overlooking cranberry bog and conservation area for enjoyed privacy on the raised deck. Privacy and serenity may be found at this Bass River home which is nestled away on a wooded lot next to a 12 acre pine forest. Gracious 3 bedroom home in immaculate condition with a large eat-in-kitchen and spacious 3 season sun room.